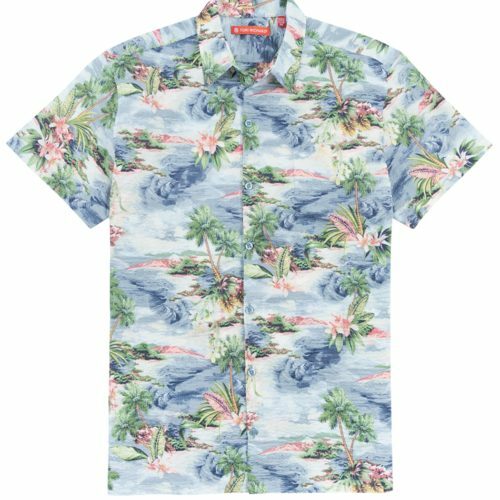 This eloquent island scenic print shirt is a fun twist on the typical Hawaiian climate with clouds & even a little snow! This 100% cotton lawn fabric is printed and then put through a special finishing process that crinkles or "puckers" the fabric, giving it a horizontal texture. The puckering allows the fabric to mostly lie above the skin, allowing heat to dissipate and air to circulate. Laser engraved buttons with pacific blue accent. Machine washable. Standard fit. Additional sizes available by special order. 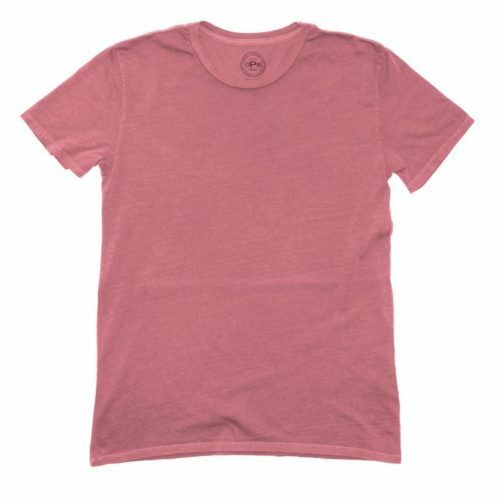 The lightweight fabric of this short sleeve crew neck shirt by Original Paperback gives breathable movement throughout the day. Proudly made and dyed in Los Angeles. 100% cotton. Additional sizes available by special order. 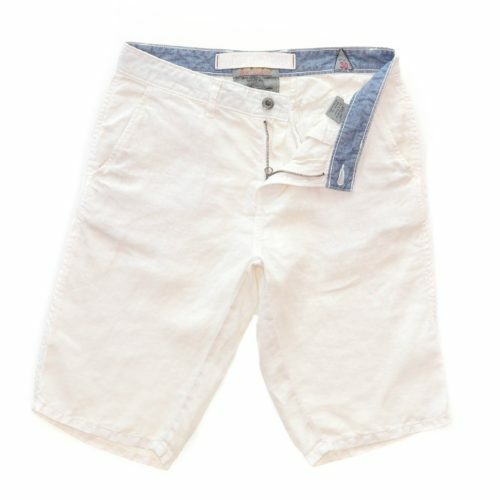 This 100% ivory linen short is the perfect lightweight material for hot summer days! 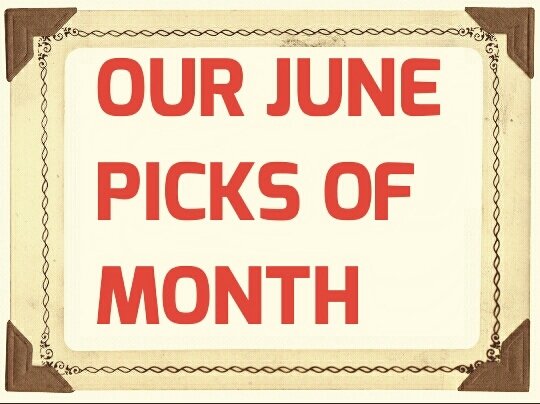 Enjoy the hottest temperatures without sacrificing your style! Generous fit. Machine washable. Additional sizes available by special order. 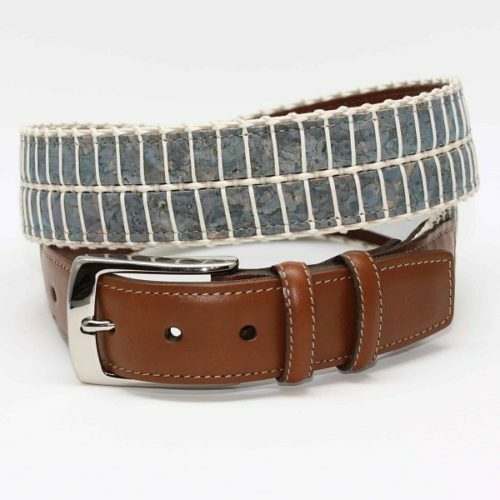 A genuine Italian Cork & Wax cotton weave belt in a pleasing & fashionable blue. Width: 35mm (approx. 1 3/8"). Lined with aniline leather. Shrunken calfskin padded tabs. Old Nickel finished buckle. The Ultra Boxer Brief from Saxx is a super soft and lightweight mid-rise boxer brief. The fabric keeps you cool & comfy as a result of its moisture wicking properties. The contour pouch is supportive, and has mesh panels on its interior designed to keep you comfortable and ventilated. There is also a functional fly front, giving you an added sense of ease and convenience. 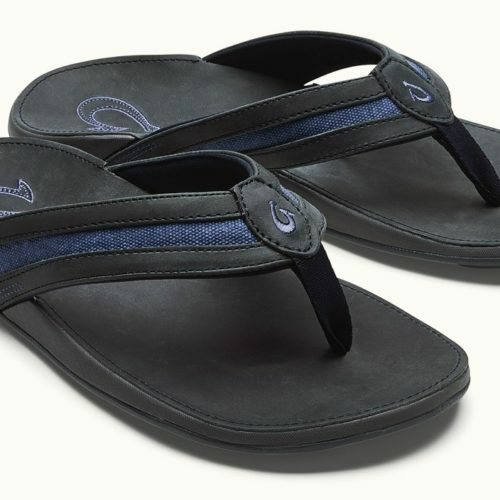 An exposed elastic waistband features the SAXX logo on the front and center. A great pair of underwear for any man on the move, these SAXX boxer briefs are supportive and comfortable. Machine wash cold with like colors, and tumble dry low. Other colors available on request. Key features enhancing the comfort of this Olukai sandal are: * Top-grain nubuck leather & premium cotton canvas straps * Soft nylon toe posts reduce friction * Outboard Strap Construction for comfortable arch support * Compression-molded EVA footbeds topped with antiqued, waxed nubuck leather * Anatomically-correct contoured footbeds * Non-marking, thermoset rubber outsoles for nonslip traction Additional sizes available by special order.